Microsoft Office Project 2003 and Microsoft Office Outlook 2003 are partners well-suited for one another. A Project 2003 plan is made up of tasks, and Outlook 2003 includes the Tasks list. Microsoft Project schedules when tasks should be started and finished; Outlook has its Calendar. You use Microsoft Project to set up resource information; Outlook has its Address Book listing information about people in your organization. You need to communicate project information with team members and other stakeholders; Outlook can send messages and files to these people. 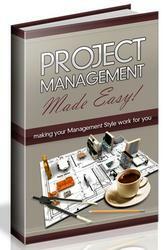 • Add tasks from your Outlook Tasks list to your Microsoft Project plan. 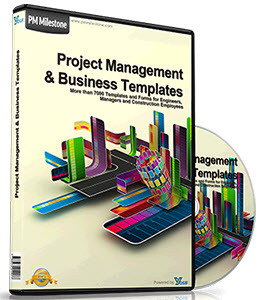 • Add resource information to your project plan from your Outlook address book. • Integrate resources' tasks between Microsoft Project Web Access 2003 and the Outlook Calendar. • Exchange messages, including assignments and actuals, with team members. • Send or route an entire project file to others. • Publish a project file to an Exchange folder. Some of these techniques work only with Microsoft Outlook. With other techniques, you can use any 32-bit Messaging Application Programming Interface (MAPI)-based e-mail system. These distinctions are made throughout the chapter.